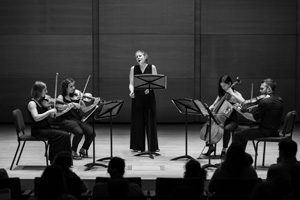 Following September premiere performances in Vallejo, CA and Atlanta, GA, Fairhaven Bay continues its cross-country journey this Thursday with a performance at Michigan Tech University. 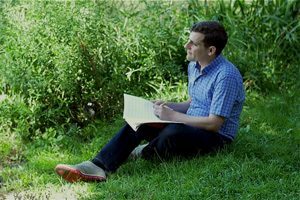 Oliver’s newest work, Fairhaven Bay (clarinet, cello, piano) was inspired by the legendary section of the Sudbury River, a favorite haunt of Thoreau. 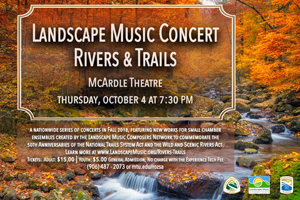 The music was composed for Landscape Music: Rivers & Trails, a nationwide concert series celebrating the 50th anniversaries of the National Trails Systems and Wild & Scenic Rivers Acts.